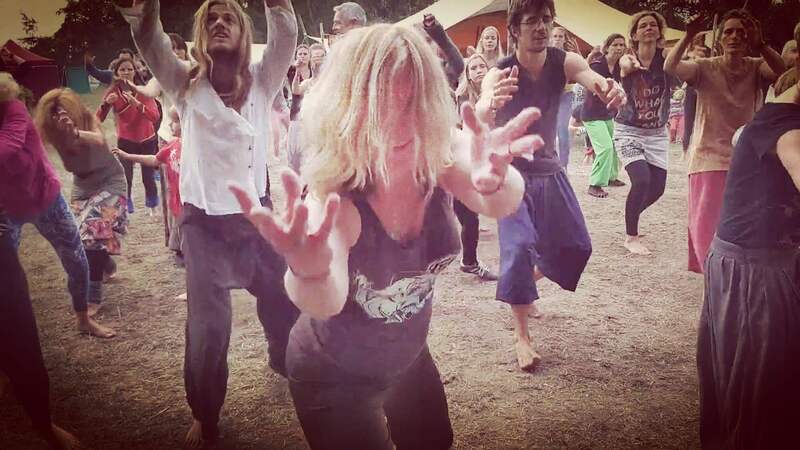 Beth offers dynamically guided movement experiences that inspire profound connection to, and development of, one’s innate Body Wisdom. They are playfully engaging while at the same time grounding and healing. Simple, yet effective, each experience is unique and a collaborative co-creation between facilitator and participants, each honoring what is needed in the moment for maximum benefit. Every person carries within them a dancing flame of authentic aliveness. Movement fans the flame of that aliveness and can be a catalyst for a greater sense of intrinsic understanding, vitality and well-being, physically and otherwise. Whatever has come before is open to transformation. Movement allows for that transformation to occur and is an active celebration of all that it is to be a human Being and Becoming. Whispers, from tip to tail. Though there you’ll find it, too. Seen in an alighting butterfly. Felt in a tender glance. Sensed in a subtle ache. Known in a vast expanse. And is ecstasy just to be. Is with itself in it all. Movo:Dance, Schulfrei Festival, Damelack, Germany, 2018.